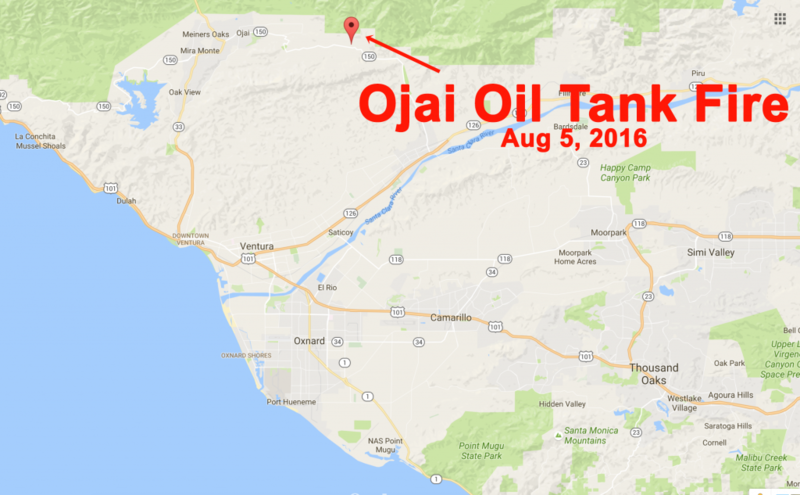 Ojai oil tank on fire, August 5, 2016. Photo by Captain Mike Lindbery, Ventura County Fire Department. 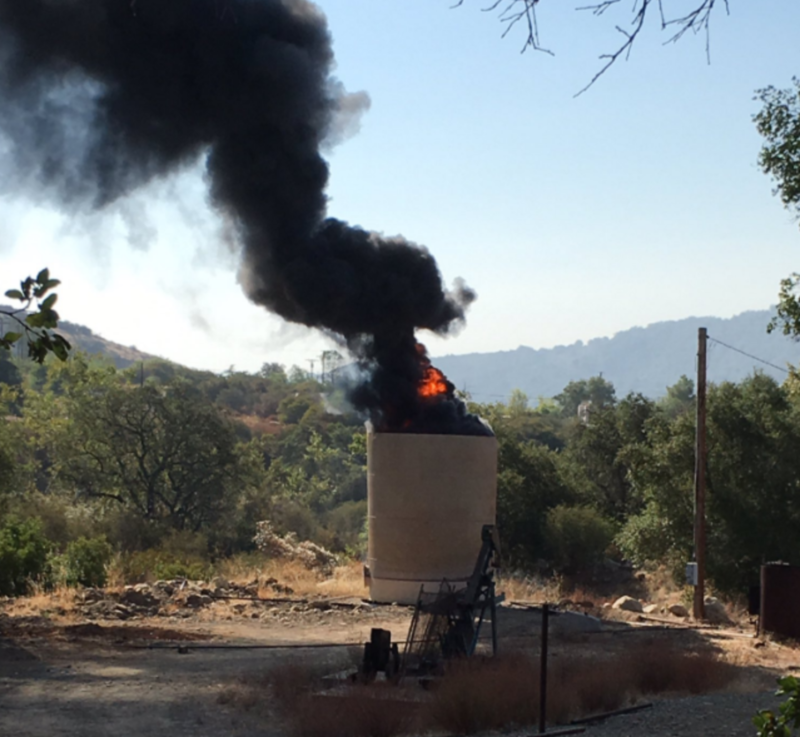 Fire crews battled a petroleum fire outside Ojai Friday, authorities said. The blaze was reported at 8:35 a.m. near Highway 150 and Topa Lane near Ojai, officials said. Officials reported a tank holding approximately 1,762 gallons of petroleum was on fire. Crews at the scene reported the tank was in danger of collapse. Authorities also reported an explosion had occurred at the scene. Authorities said multiple workers required medical attention due to exposure. The blaze threatened brush in the area, officials said. More than 12 units responded to the incident, according to fire officials. Luckily this happened very close to Ventura County Fire Department’s Station 20! 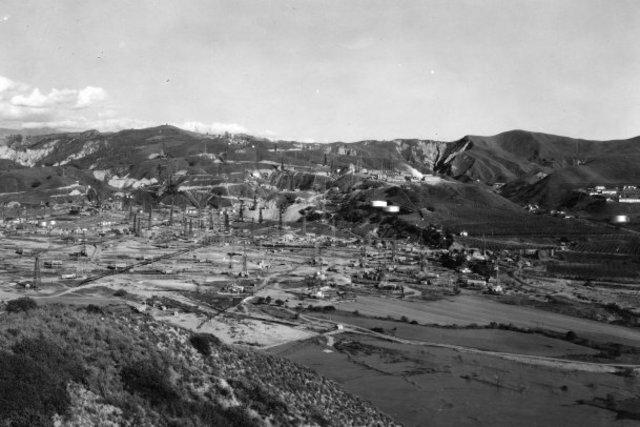 Ventura Avenue Field in 1928, one of America’s greatest petroleum strikes at the time. Image: Museum of Ventura County. 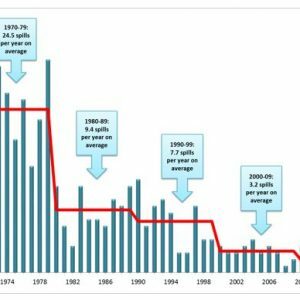 History of Oil Development in Ventura County extract from the Ventura County General Plan and Oil Seeps 101 I posted last year. Updated injury report shows two workers were injured in the initial blast/ignition. Fire crews on scene are letting the tank burn down while monitoring the surrounding area to assure the fire will not spread from the immediate tank area itself. Om addition the incident may now have a formal name: the Topa Fire. VC Star has a few more details. 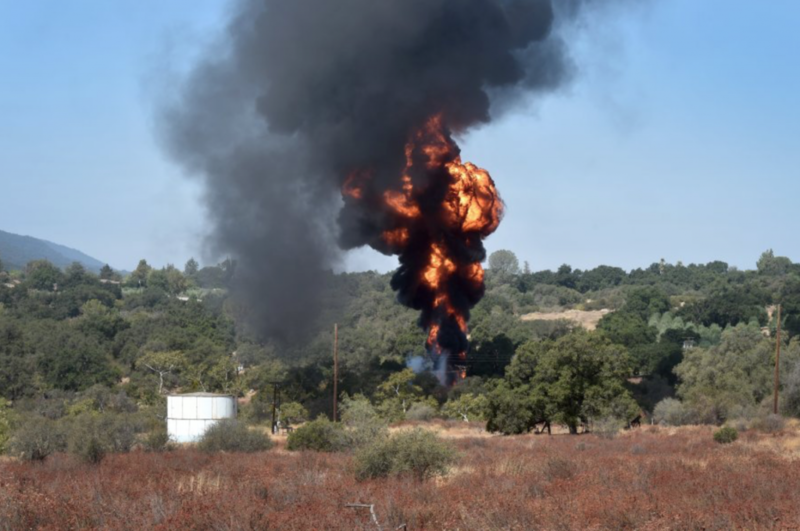 Thankfully in now appears the 5,000 gallon oil storage tank only had an estimated 1,800 gallons of crude in it at the time of the initial explosion. 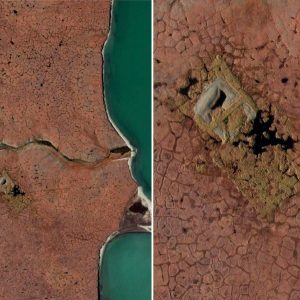 The roughly 5 m (15 ft.) high and 3 m (10 ft.) diameter vertically-oriented tank is still intact according to the midday news images and video of the site. 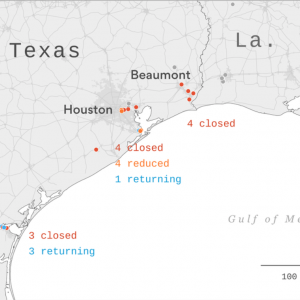 This is good news and increases the chance we will get through this with a significant surface spill. 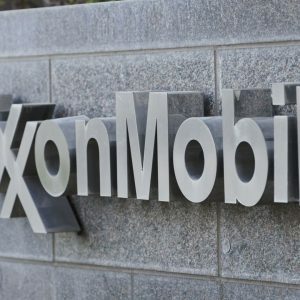 Fire officials are still apparently trying to track down the actual owner of the oil, with some outlets noting that the site has apparently been leased to an as yet undisclosed operator who presumably owns/controls that oil. [Ventura County Fire Captain Mike] Lindbery said it was a “vertical explosion” through the top of the 15-foot-tall tank, not an outward one. The 12-foot-wide tank’s walls remained intact, largely containing the flames inside…About two hours after the explosion, as firefighters were moving in to extinguish the fire with the help of a special vehicle, the tank boiled over “and appeared to self-extinguish,” Lindbery said. The boiling-over was “caused by water at the bottom of the tank boiling and pushing fire and oil out of the top of the tank,” he said. Some of the flames spilled onto brush, but were extinguished by firefighters before they could significantly spread, Lindbery said. A petroleum fire flares up as firefighters work to extinguish the blaze near Ojai on Friday. Image: Anthony Plascencia/VC Star.